← Ridiculously strong women put on a show; STOP THE PRESSES! Then came Anger, which is perhaps best exemplified by the following image. This was followed by the Bargaining stage, during which time I made repeated phone calls to the IOC, the IWF, and Mike Graber, in the hopes of a “do over” for the entire London Games, thus giving Klokov and Akkaev a chance to compete. So far only Graber has responded to my calls, but his enthusiastic support for the idea gives me some hope. 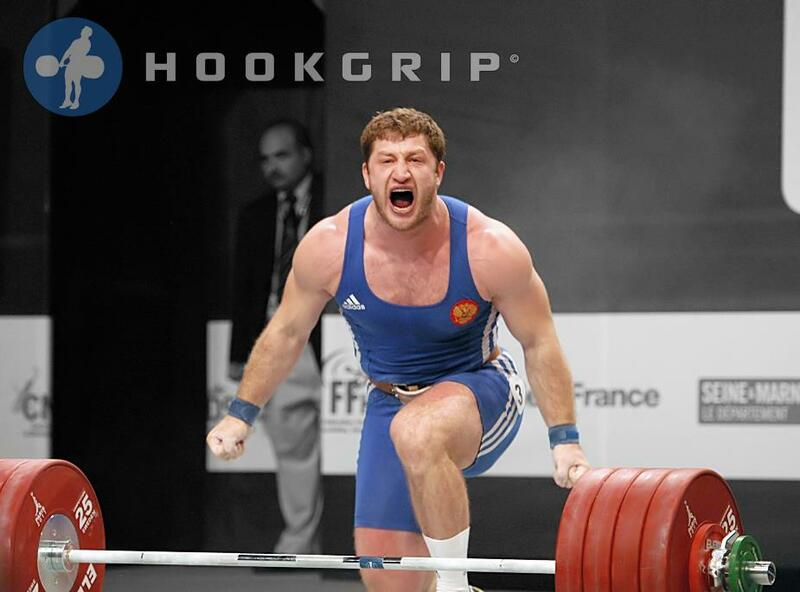 This entry was posted in olympic weightlifting, weightlifting. Bookmark the permalink.